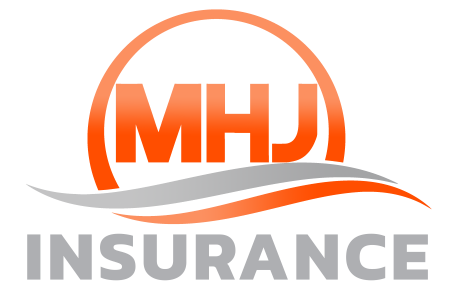 MHJ offers the best value in auto, home, life, health and commercial insurance from the very best companies, but most importantly we add value by serving our customers with integrity and gratitude. Value. That is the word to best describe the long history of success that is MHJ Insurance. 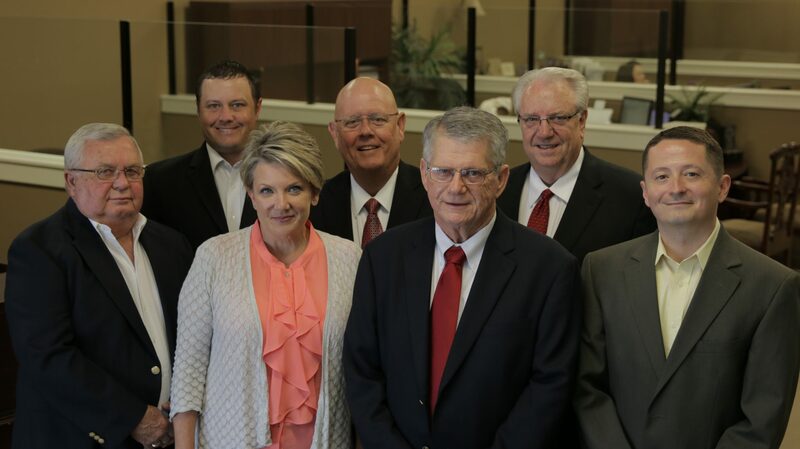 While choices and rates and options are all components of value in an independent full service agency, the real secret to the decades of success at MHJ Insurance, is simply service… excellent customer service. Of course, shopping multiple insurance carriers adds to our value. Offering options and competitive rates are essential, but the real value of what MHJ provides is customer service. Friendly. Competent. Reliable. We never take our customers for granted; therefore, the value you ultimately seek is provided by exceptional customer service from our experienced staff of 32 professionals. MHJ offers the best value in auto, home, life, health and commercial insurance from the very best companies, but most importantly we add value to the customer experience by serving our customers with integrity and gratitude.